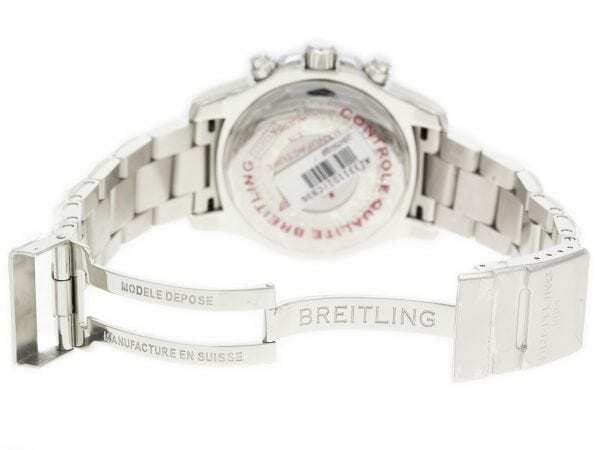 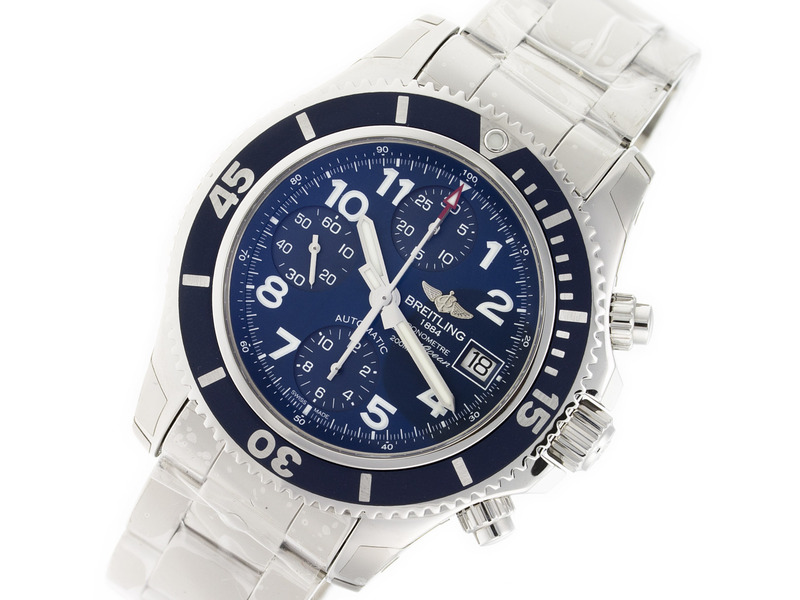 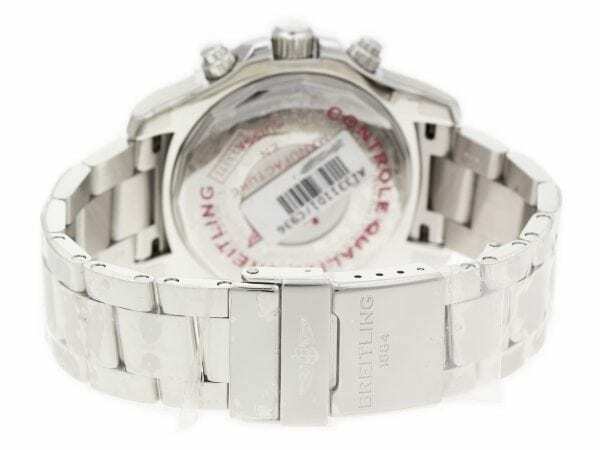 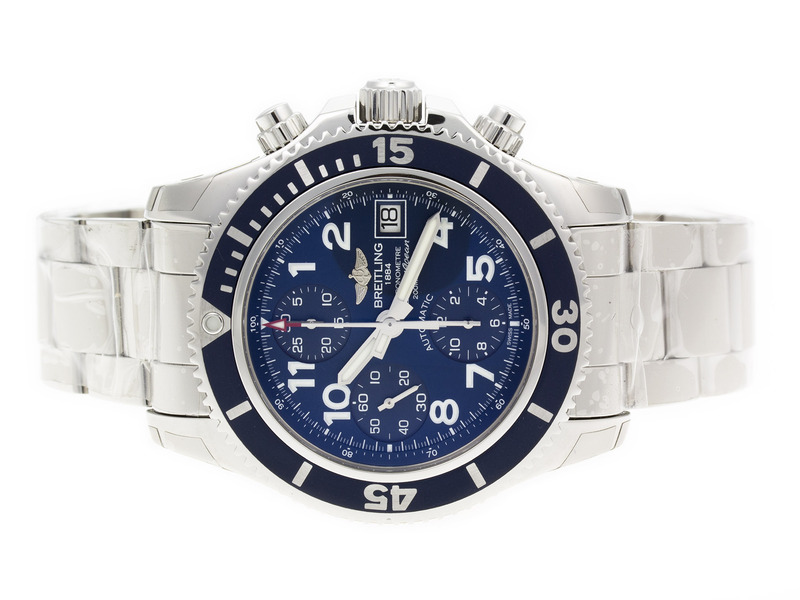 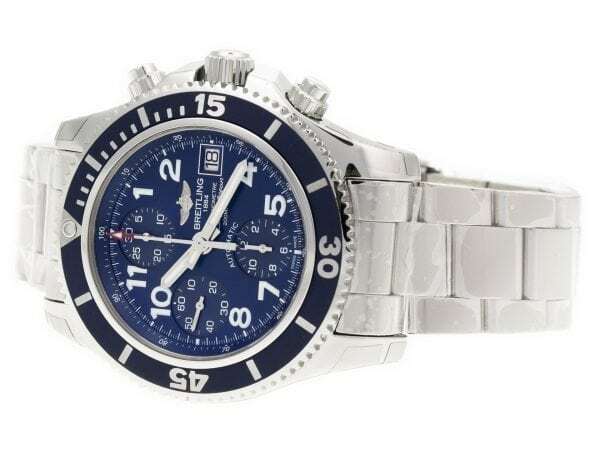 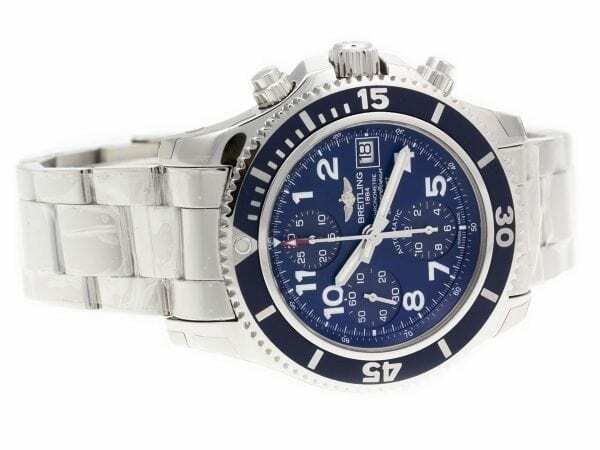 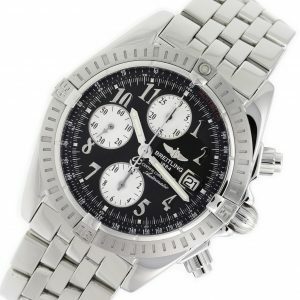 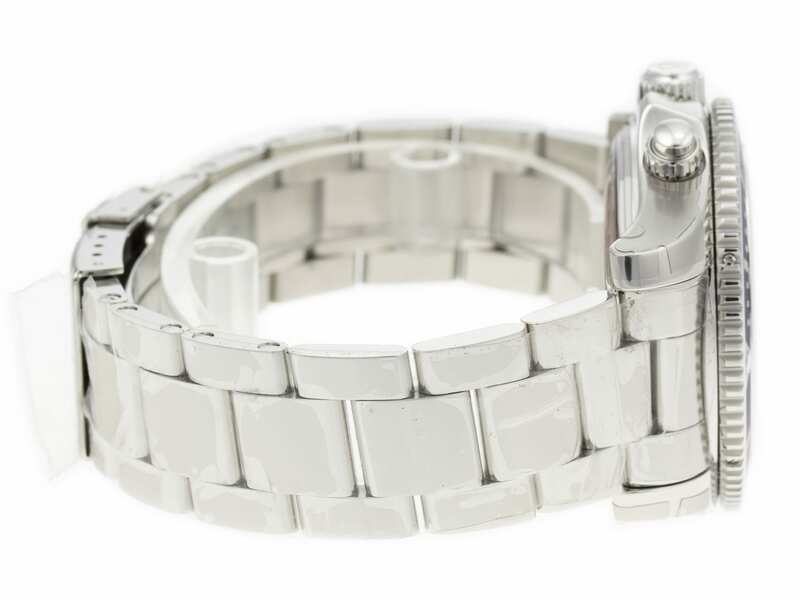 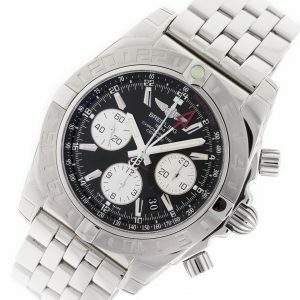 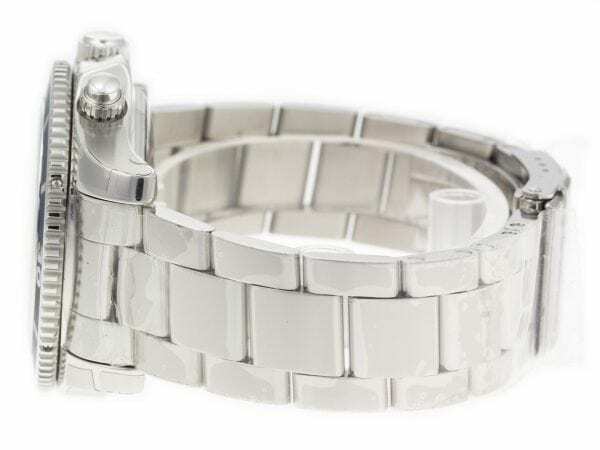 Stainless steel Breitling Superocean Chrono 42 A13311D1/C936 watch, water resistant to 200m, with date, chronograph, and bracelet. 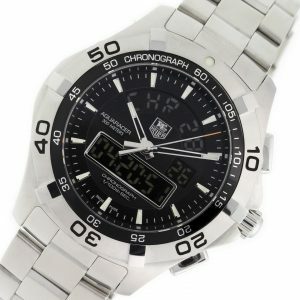 Stainless steel Tag Heuer Aquaracer Chronotimer CAF1010.BA0821 watch, water resistant to 300m, with date, chronograph, and bracelet. 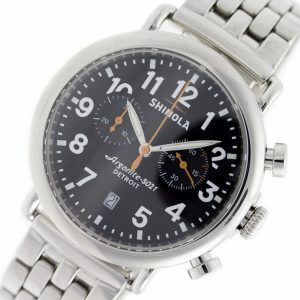 Stainless steel Shinola The Runwell Chrono 10000064 watch, water resistant to 100m, with date, chronograph, and bracelet.